In the fall of 1983, a small group of local Hispanic business people and community leaders identified a need for a Hispanic business organization that would assist small businesses to prosper. 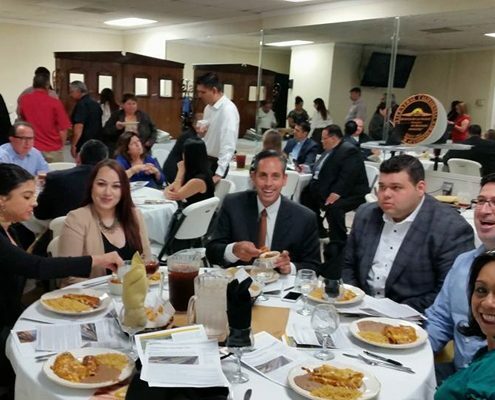 To put an agenda in motion, these local leaders developed strong ties to the California Hispanic Chamber of Commerce. 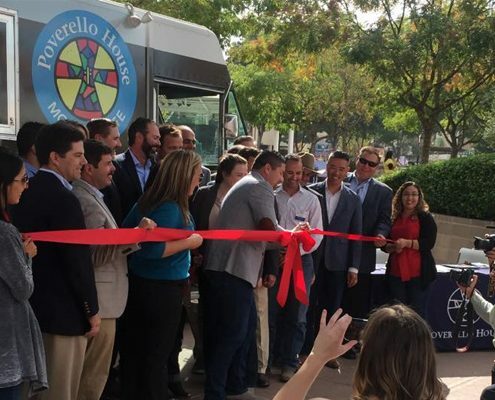 Together they worked diligently to build the foundation for a Central California Hispanic Chamber of Commerce and to gain the support of the local business community. Under the leadership of Hugo Morales, Carmen Navarro, Jo Ann Orijel, the late Albert Ramirez, Jorge Acuna, David Mendoza, Rose Molina, and others, the Central California Hispanic Chamber of Commerce was born. The organizational turning point came in 1984 with the incorporation of the CCHCC as a non-profit organization. The chamber’s focus was expanded to include the Central Valley. That same year, the by-laws were enacted and in 1985, the first Board of Directors general election was held by the membership. 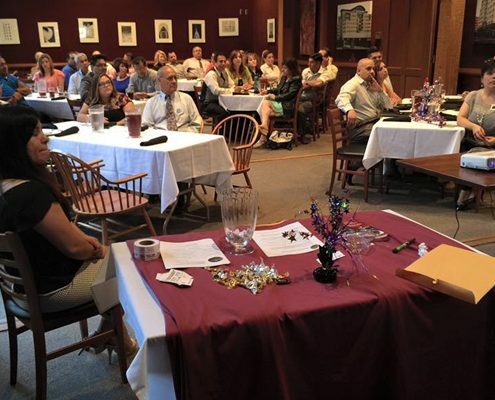 The chamber gained momentum when the State Center Community College, California State University, Fresno and Pepsi-Cola and other corporations pledged their support. The leadership of these organizations, together with the drive of the CCHCC’s founders, promoted the chamber as a viable business organization.